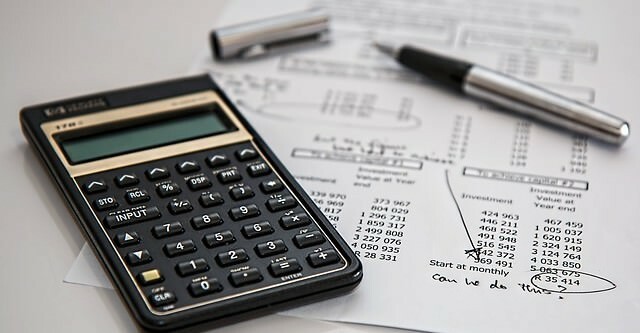 Individuals and small business owners were advised last year that the Australian Taxation Office (ATO) would start randomly auditing their Tax Returns this Financial Year as it was estimated that there was approximately $3 billion of lost revenue. The normal ATO approach of targeting those deliberately making false claims for tax deductions has been broadened to include those claims that are either statistically high or not compliant with the allowable deductions relating to a specific workplace or industry. Currently of the approximately 12 million Individual and two (2) million Business Returns lodged each year the ATO considers around 350,000 have errors or omissions. The purchase of new tools. These are examples of items that will fall into the target area and that is why accurate records are so important so keep those receipts! If you have a query relating to your specific circumstances, Contact one of our tax specialists to discuss further.